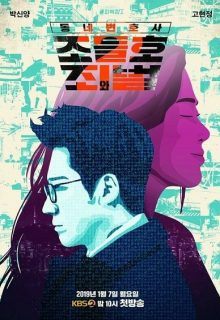 Based on the popular webtoon “Dongnebyunhosa Jodeulho”, this drama tells the story of Jo Deul ho (Park Shin Yang), who was a prosecutor became a lawyer. Now he is unemployed because his license is revoked for a short time. However, he will not be left in peace.